I love Dragonmeet. 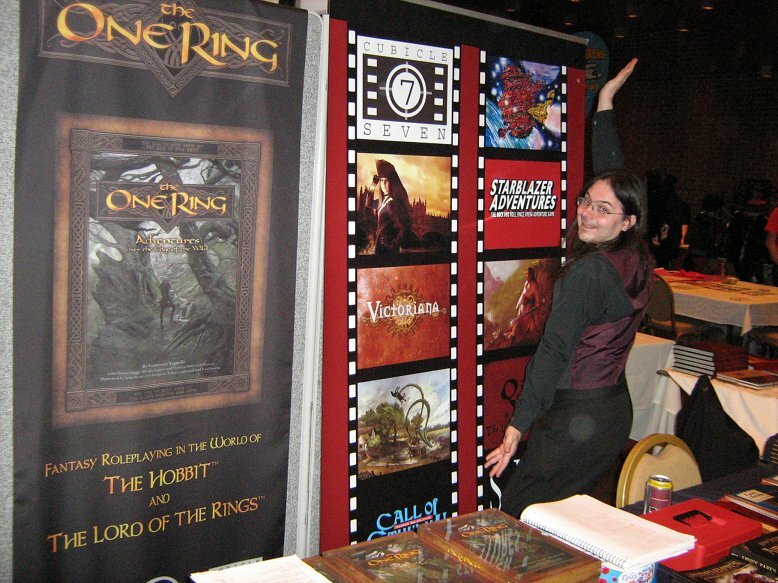 Although it’s only a single day convention, and I never get the chance to run or play in games (there simply isn’t the time), it’s become something of an institution. It’s always the last weekend in November, just when things are starting to get seriously Christmassy, and for me it marks the dividing line between the frenetic activity of the rest of the year, and the slow, graceful decline into the Christmas break. Once Dragonmeet is past, Tinsel Time is not far away. This year, for me, Dragonmeet was a little special. Mindjammer was there. Happily, Mindjammer wasn’t the only fiction on display. This year we also had the privilege of displaying several of the novels of m’colleague Jonathan Green, author of (amongst *many* other things) the Pax Britannica series, which Cubicle 7 is hoping to produce as a roleplaying game book in the next year or two. 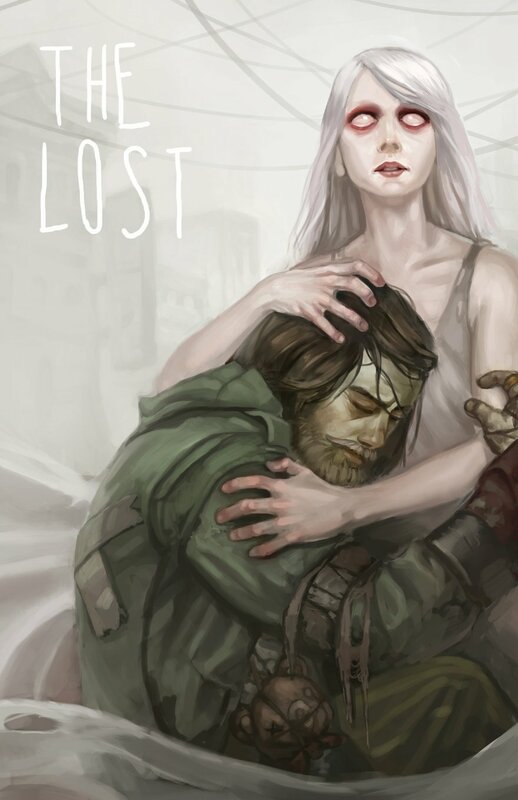 Genre fiction and roleplaying games are such natural comrades – ideas bounce off each other and cross-fertilise between fiction and gaming, and having a fiction line running alongside an RPG one in the same setting adds so much more depth and pleasure to the gaming experience. It’s a natural marriage, and we’re all very excited to see how it works. Dragonmeet this year to me seemed as busy and as vital as ever, though I found out later attendance was about 10% down on last year. Personally I’m not rushing to blame that on the state of the economy – London transport was utterly shot to pieces this last weekend, with it almost impossible to get through from the Cambridge rail line, and whole swathes of the Underground simply closed. Faced with a 3-hour commute from my in-laws in Essex, where I usually stay on Dragonmeet weekend, I found myself in a hotel near Olympia this year – without which I would not have been able to attend. I think that factor, as much as anything, probably counted for the slightly lower numbers. Having said that, in true Dragonmeet fashion, we gamers made up for the lack of numbers with an absolutely infectious enthusiasm and a dedication to buying as much swag as possible in the convention’s 8 fun-packed hours. Over on the Cubicle 7 stand with Dom, Victoriana author Andy Peregrine, and Starblazer and Anglerre author Chris Birch, things were as busy as any other year, with excellent sales of The One Ring, Airship Pirates (and the new supplement Ruined Empires), the now plentiful Victoriana line, Cthulhu Britannica (and Shadows Over Scotland in particular, authored by Stuart Boon and one of my main development and editing projects of 2011), the Laundry RPG, Legends of Anglerre, and Starblazer Adventures. 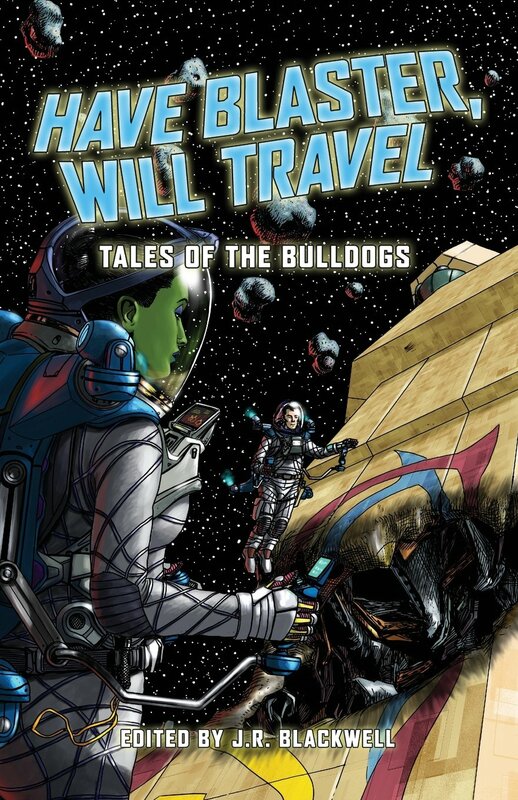 We actually sold out completely of Starblazer Adventures this time – meaning the second edition printing is now vital, the Player’s Guide of which will hopefully materialise in February or so next year, followed rapidly by the Storyteller’s Guide (you can still buy the PDF versions of the game here, of course). Amazingly, we didn’t have the Mindjammer RPG supplement at all – all our UK stocks have sold out, meaning the second edition of that is now well overdue. 2012 is looking busy! 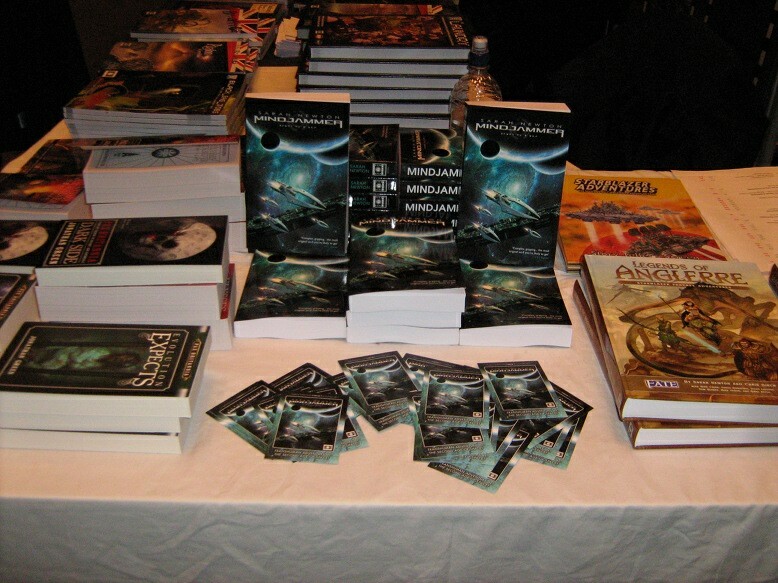 As I mentioned above, the Mindjammer novel was my personal baby this Dragonmeet, and it was flying off the stand, easily our best-selling product at the convention. 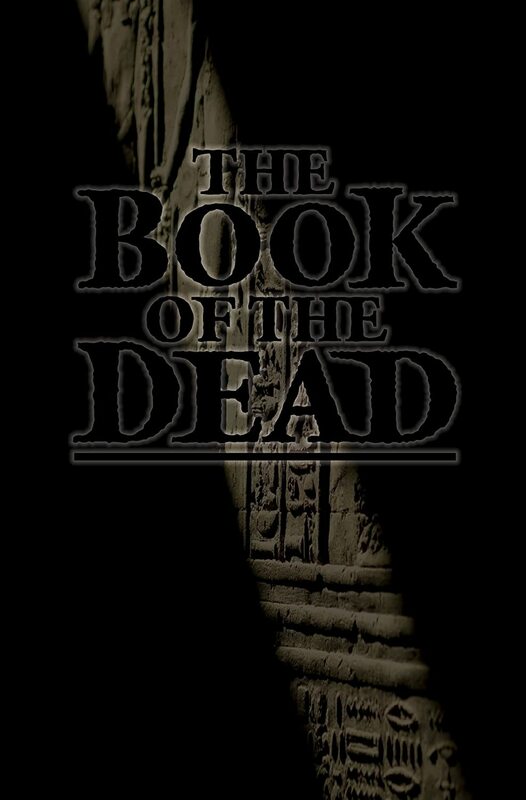 As well as making me extremely bouncy and excited, it was also a great encouragement for our new Cubicle 7 Fiction imprint, as there definitely seems to be an appetite for fiction relating to our lines. 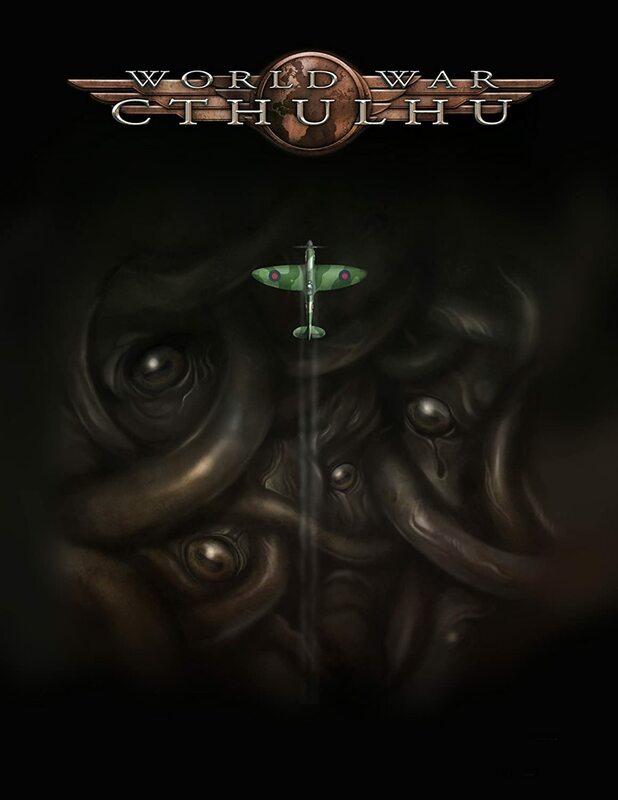 Our next fiction book, a cool anthology called “World War Cthulhu”, is due to hit the shelves in July 2012, hot on the heels of the “World War Cthulhu” RPG supplement, my personal Cthulhoid baby of the past 4 years which will finally burst forth on the world in all its tentacled glory next year, featuring a host of awesome writers – stay tuned for more! As well as hanging out on the Cubicle 7 stand meeting tons of keen fellow gamers (shout-outs to Steve and Paula Dempsey, Nathan Baron, Nick Brook, Stuart Boon, Julian Hayley, Peter Curzon, Stuart Mousir-Harrison, Dave Scott, and gazillions more), I also had the chance to take part in two seminar panels this year – the “Fiction and RPGs” one at 1.30pm, and the “Cubicle 7 – The Future!” one at 4.30pm. The Cubicle 7 seminar comprised me, plus m’colleagues Dominic McDowall-Thomas (CEO of C7), art director Jon Hodgson, and line developer (and all round RPG Writing God) Gareth Ryder-Hanrahan. 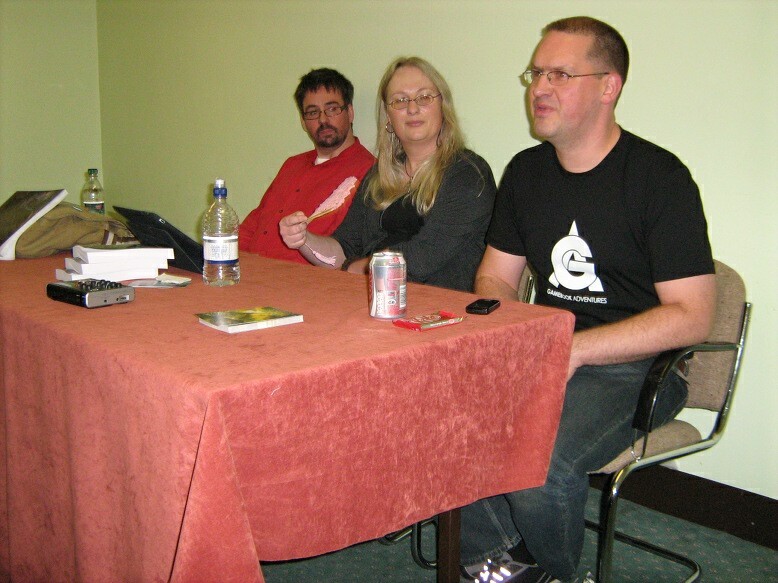 The seminar was a whistle-stop tour of Cubicle 7’s plans for 2012, and in particular our dedication to getting our release schedule properly on track after the tumultuous events of the past few months. Dom and Gareth discussed plans for The One Ring, including Tales From Wilderland; Doctor Who, including the new boxed core rules, the Time Traveller’s Handbook, the Unit sourcebook, and individual Doctor boxed sets, appearing in 2012 and also into the golden year of 2013, Doctor Who’s 50th anniversary. Jon waxed lyrical about the art direction of The One Ring and the sterling work Paul Bourne has been doing on the new look-n-feel for second edition Mindjammer, releasing next year; and I took the opportunity to run through the Legends of Anglerre and Starblazer schedule for 2012, plus the plans we have for Cthulhu Britannica and World War Cthulhu. The audience fired heaps of great questions, keeping us on our toes! I must make a special mention of Paco Jaen, a great and dear friend who I’ve known for many years, and who I met again after an almost 10 year hiatus this Dragonmeet. Paco runs the G*M*S Magazine and podcast, and sat through pretty much the whole day of podcasts at Dragonmeet this year (and still remained his lovely and charming self at the end of it all! ), and I believe he’ll be posting audio podcasts of all the seminars on the G*M*S website at http://www.gmsmagazine.com/. Stop by and check it out! Once the Cubicle 7 panel discussion was done, it was already 5.30 and the waning hour of Dragonmeet was upon us! I managed to get in some great meetings and chats, particularly with fellow Cthulhu Britannica conspirator and Shadows Over Scotland author Stuart Boon, with whom I spent some very quality time up in the gods overlooking the trade hall conspiring to inflict even more Cthulhoid Britannica madness on an unsuspecting gaming public – more on that to come! Despite corresponding with Stuart, often in great detail, for over 18 months, this was my first chance to meet him in person – and it was a great pleasure to meet such a cool and laid-back, tentacle-driven guy. Cheers Stuart! It wouldn’t be Dragonmeet if I didn’t mention my swag haul. Sadly this year was one of omission: the Pavis supplement for HeroQuest 2 didn’t *quite* make it, despite me creating a special place for it under my Christmas tree and repeatedly praying to my insane gods well in advance. Jeff Richards and Dave Scott assured me it was in the final throes of layout and imminent indeed, and I was mollified by a handout detailing the Seven Mothers Cult, which I’m sifting through today. After the awesomely brilliant quality of Sartar: Kingdom of Heroes and the Sartar Companion by Moon Design, I’m really looking forwards to Pavis – and to opening up the New and Old Cities in the Praxian wastes for business again! More on that when I get my hot little hands on a copy. So, swag. I got a copy of [BOARDGAME NAME REDACTED], a Christmas prezzie for the Brown Dirt Cowboy, which I’ll discuss post-Christmas, plus (at long last!) a copy of Fiasco, both from Mike, Sean, and the Good People at Leisure Games, who were also running a cool Dragonmeet sale. Leisure Games also took several copies of Mindjammer for the Leisure Games shop, so please support them and Cubicle 7 Fiction if you stop by! One thing I must mention which I didn’t buy was Night’s Black Agents, another splendiferous disgorging from the feverish and conspiracy-filled multidimensionally haunted matrix of Kenneth Hite’s brain. This was at Dragonmeet in a special Dragonmeet edition, and looks absolutely excellent. It uses Robin D. Laws’ splendid Gumshoe system, and so far I’ve bought and enjoyed pretty much all the Gumshoe games; I’m looking forwards to getting my hands on the “Redacted” version of Night’s Black Agents shortly. I also had chance to chat with Ralf on the Profantasy stand, and admire Fractal Terrains 3. I held off buying for now, as I’ve recently changed over to Mac from PC, and need to puzzle my way through the WINE emulator before I start playing with Profantasy’s excellent mapmaking software again. Incidentally, the maps in the Mindjammer RPG book are all done with Profantasy’s stuff, and there’s even a Mindjammer style in Cosmographer 3 – cool beans! I think that’s it! Shout-outs to everyone I met, and apologies to anyone I’ve not mentioned. 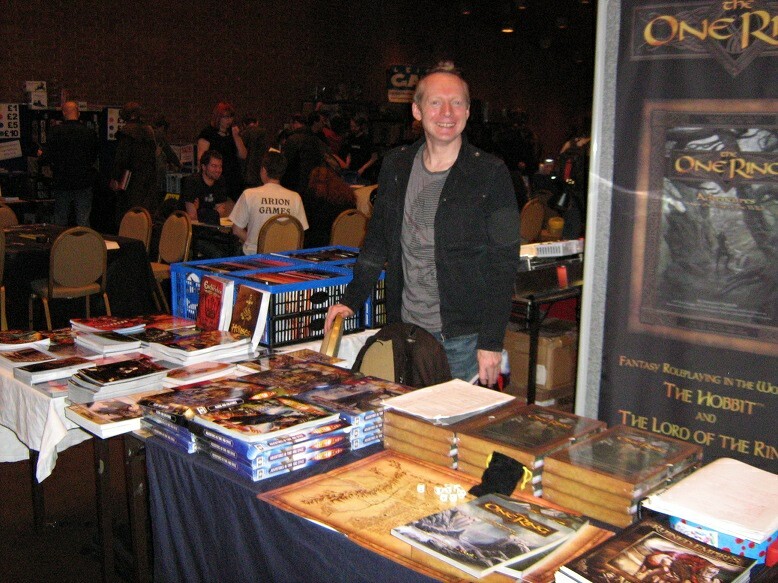 Thanks to Angus Abranson and his awesome support team for organizing yet another excellent convention, and see you all again at Dragonmeet 2012! ← Far Too Close to Reality to Resemble Credible Fiction? That’s a good question! In my mind, “Mindjammer” has three connotations. The first draws on its similarity to the words “windjammer” and “lightjammer”, both forms of “sailing” ship – one on water, one in space. In this sense, “Mindjammer” suggests a vessel which is powered by the mind, or by thoughts – which is kind of what the Mindjammers are. The second connotation is with the word “jam”, meaning to block, or obstruct, as in jamming radar or radio. In this sense, a “Mindjammer” might be a force which jams someone’s mind – stops them thinking, burns their brain, makes a mental or psionic attack. Technopsi and mindburn are both key elements of Mindjammer, and some Mindjammer starships even have the power to make their own mental attacks. What do you think? Does “Mindjammer” mean something specific to you? Here’s a weird question for you, Sarah, since I couldn’ find the answer anywhere else. See, English is not my first language, so I’m struggling to find an aproximate definition for “Mindjammer” and/or ‘to “mindjam”‘. Yup – very much looking forwards to moving forwards with Pax Britannia. Jonathan Green is a great guy and knows his stuff on both the fiction and gaming fronts – I’m really excited to see what we’ll come up with! Sounds like you had a fabulous time Sarah! And I’m ecstatic to hear that there may be a Pax Britannia game in the works, I was wondering if we’d see one given that C7 and Abaddon are part of Rebellion’s ever growing empire.